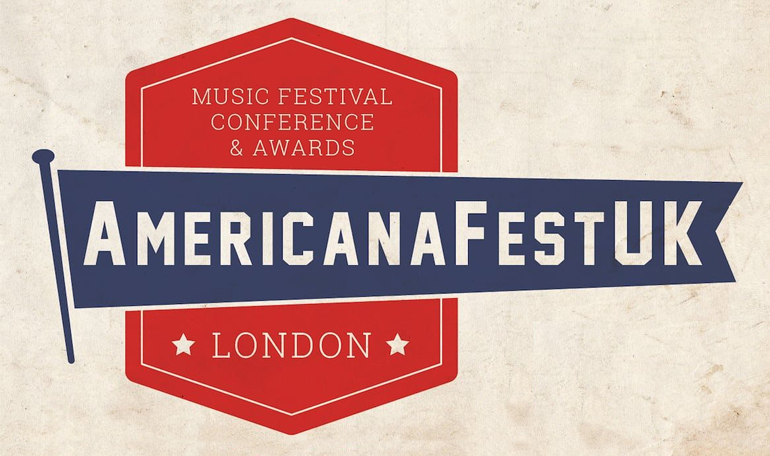 The third annual UK Americana Awards took place in London last Thursday and were hosted by Bob Harris OBE. Proper were once again proud to sponsor the Conference and Awards which celebrate the achievements of British and International members of the Americana music community. The awards show included performances from Robert Plant, Aaron Lee Tasjan, Courtney Marie Andrews, Robert Vincent, Emily Barker, Imelda May, Angaleena Presley, Worry Dolls and The Wandering Hearts. We were delighted to see Proper distributed artists Robert Vincent, Emily Barker and Yola Carter among the winners with Robert Vincent taking home the award for UK Album of the Year, Emily Barker winning the UK Artist of the Year award, which was presented by Frank Turner, and Yola Carter receiving the UK Song of the Year award. You can find all of the winners below. Selected by the board members, our highest honour is awarded to a UK artist, duo or group in recognition of their outstanding contribution to the Americana genre over the span of their career and life in music. The 2018 recipient is Robert Plant. Selected by the board members, this special award celebrates a UK artist, duo or group that has taken an exceptional path, inspiring others to follow in their footsteps in developing the Americana genre. The 2018 recipient is Mumford & Sons. Selected by Bob Harris OBE, this special award celebrates the breakthrough artist, duo or group that has particularly impressed the legendary music broadcaster throughout the year. The 2018 recipient is The Wandering Hearts. AMA-UK works with The Official Charts Company to create the UK Americana Album Chart. This Award is given to the best selling Americana Album by a UK Artist. The 2018 recipient is Robert Plant for Carry Fire. Selected by the board members, this special award celebrates the sometimes un-sung heroes of the UK Americana scene. It is presented to individuals working in the industry (in a capacity other than as artists) who have made outstanding efforts to support Americana music from the grass roots up. The 2018 recipients are Come Down And Meet The Folks. This entry was posted in News and tagged americana music association UK, americanafest, uk americana awards.